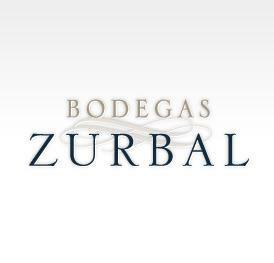 Zurbal white chosen as institutional wine of the Control Board of the D.O.Ca Rioja. Every year, the Control Board of the D.O.Ca. Rioja selects the wines it will use in institutional events. A wine is chosen for each category in the range of wines made in the region and all the bottles bear the Board labels. The wines submitted are chosen during a blind tasting performed by the Control Board tasting committees. Zurbal organic chosen as institutional wine of the Control Board of the D.O.Ca Rioja.